Piero Piccioni (Turin, December 6, 1921 - Rome, July 23, 2004) was the author of hun- dreds of soundtracks for cinema and television. 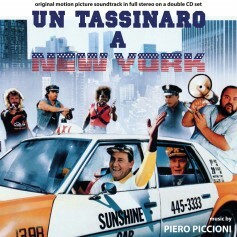 He composed the lovely music for “A Taxi Driver in New York”, followed by “The Taxi-Driver” in 1983. At that time Cinevox Records had released an LP (MDF 33/182) containing twelve tracks selected by the au- thor (35:29 minutes). 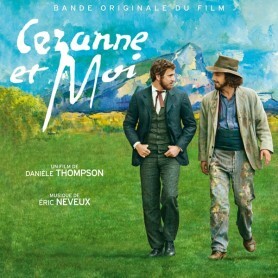 In addition releasing this soundtrack for the first time on CD, we were also able to access the original recording session where we discovered an addi- tional 64 minutes of previously unreleased music (movie versions and alternate takes) that give this sparkling OST almost nearly 100 minutes of material in stereo. Stylish romantic and nostalgic music alternates with passionate jazz pieces, blues and funk in pure Piccioni style. For listening purposes only, the composer also included original pieces from other films such as “The Seduction of Mimi” and “Strange Occasion.” TASTE OF LIFE (aka A BLAST OF LIFE) Original Title “Una Botta di Vita”. We are pleased to release for the first time ever the OST by the late Manuel De Sica (for whom we have already released the OSTs from “The Crimes of the Black Cat” (original title “Sette scialli di seta gialla”) and “Cemetery Man” (original title “Dellamorte Del- lamore”). Maestro De Sica gave us his consent to include his short OST from “A Blast of Life” (aka “Una botta di vita”) with that of Maestro Piccioni. 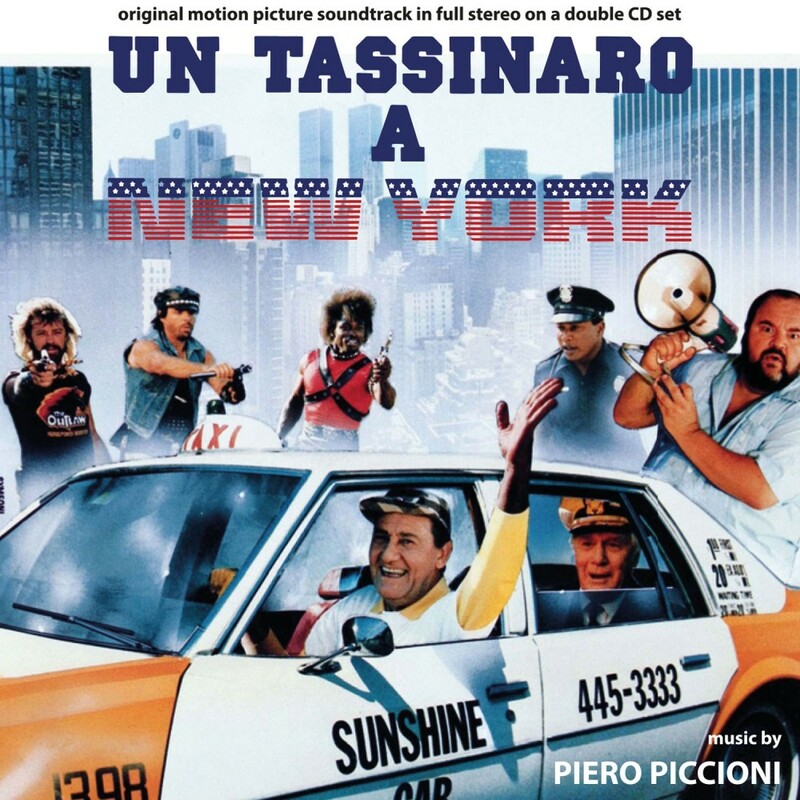 We also discovered that various themes from “A Taxi Driver in New York” were re-used to the recording, which makes this pairing just perfect. 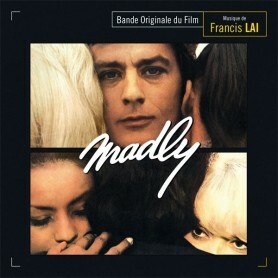 We have used every note originally recorded in stereo (about 34:19 minutes) from this very elegant single-issue soundtrack. A recur- ring main score in samba emerges that is reprised in slower versions using different instruments. This double CD is for the fans of Alberto Sordi, Piero Piccioni and Ma- nuel De Sica, with a total time of 133:55 minutes.